The exterior surfaces of any property take a real beating. It doesn’t matter how much time you spend on upkeep. 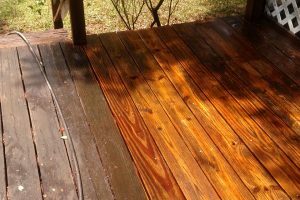 You can’t avoid the stains, discoloration, and damage that are caused by weather, dirt, pollen, and other contaminants from your surroundings. But there is a solution: Call Pressure Pros of the Carolinas and let us revitalize your property through our exterior cleaning services. What Exterior Surfaces Can We Clean? 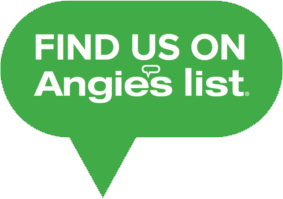 Our experienced staff has both the proper equipment and the know-how to carefully clean all types of residential and commercial buildings. Brick homes, borders, patios, and walkways: Clean off dirt, grime, and discoloration from brick and mortar. Whether it’s a home, office building, patio, or landscaping border, we can clean it. You’ll be amazed at the difference. It’s like having brand new brick at a fraction of the cost! Vinyl siding: Tired of looking at the discoloration on your vinyl siding? Exterior cleaning is the best way to remove mold and mildew from vinyl siding. It easily washes away dirt (including red clay) and pollen. It can also rejuvenate your vinyl. You may think your vinyl is faded but it may actually be a chalky finish that is removable. We’ll refresh the look of your home and increase your property value in the course of a day. Concrete and asphalt: Concrete and asphalt are found at almost every residential and commercial property. We clean sidewalks, parking lots, walkways, patios, and any other hard surfaces. We can also clean tennis courts. Wood: Your wooden decks, docks, patios, and fencing will be revitalized. We use special solutions that will clean wooden surfaces without causing damage. 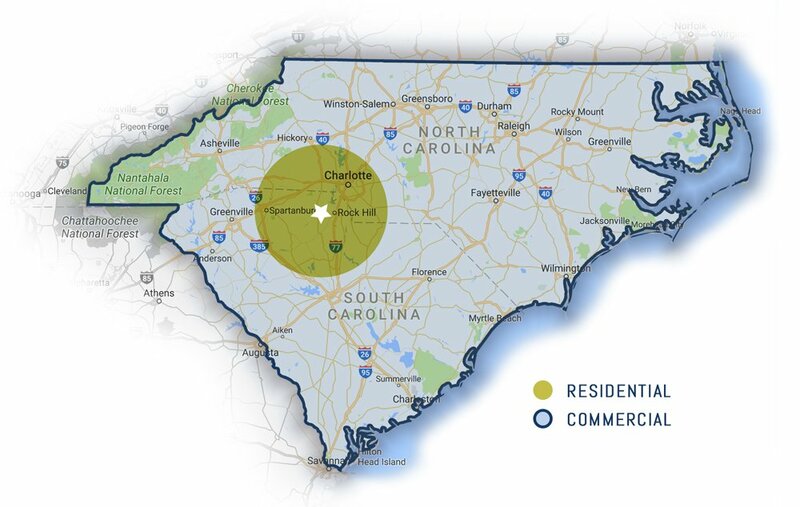 Contact Pressure Pros of the Carolinas today to learn more about how we can transform the exterior of your home, buildings, and property. 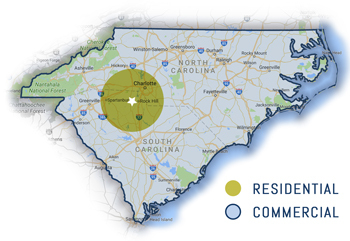 We serve customers throughout the Rock Hill, SC and Charlotte, NC areas.